The next generation of edge maintenance innovation. The PRIMEdge Ergo Steel III Plus is a fast and easy way to straighten and restore your knife edges for razor-sharp performance. 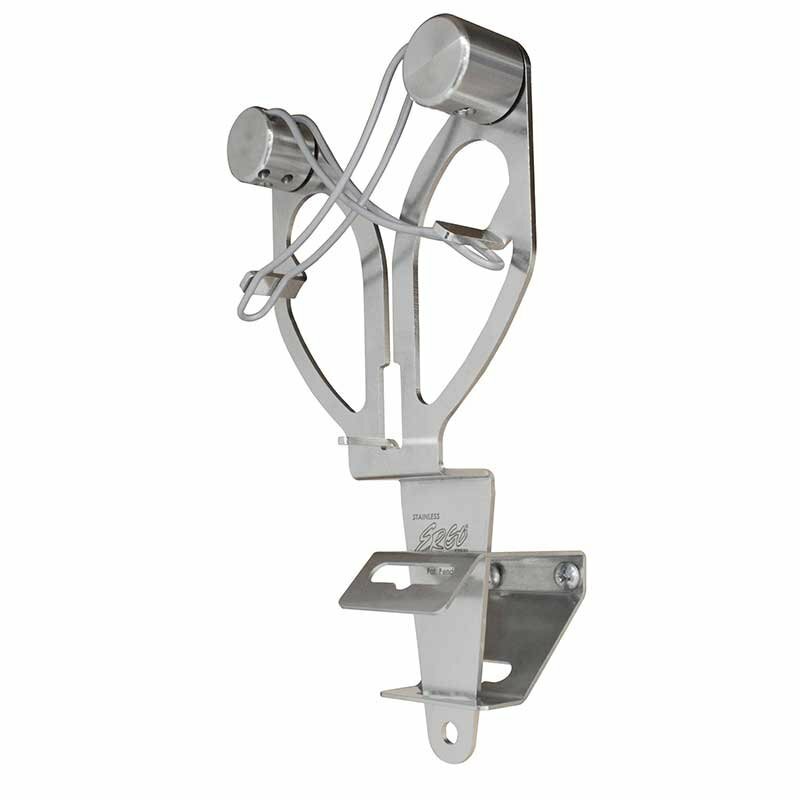 It is an edge maintenance tool used on the production floor. 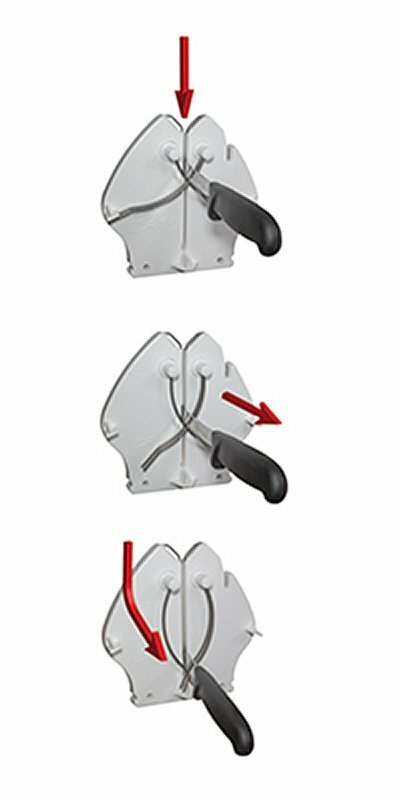 Throughout the day, as a knife edge dulls, the operator can slide the blade through the unique spring-tensioned rods of the Ergo Steel III Plus and straighten the edge in a matter of seconds. This tool provides the ability to bring the knife back to its thinned condition without leaving the workstation, thereby maintaining a razor sharp edge between sharpening. Requires virtually no training to use, the Ergo Steel III Plus can be hand-held or work-station mounted by using the optional HES-3B Bracket. 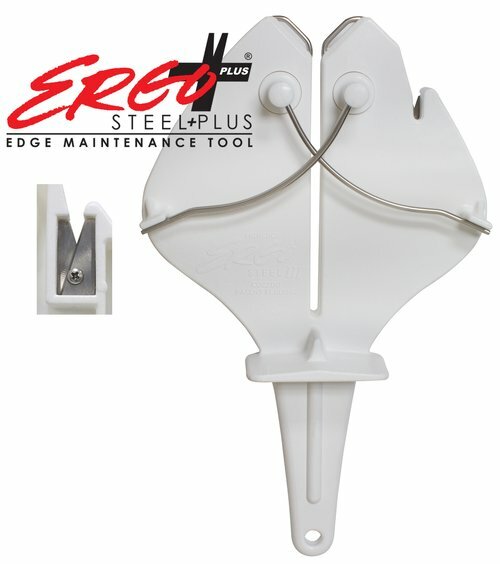 The Ergo Steel III Plus is an all in one unit consisting of a pair of pivoting, hardened stainless steel, tempered rods on a food-grade, molded polypropylene base with an integrated carbide insert for thinning a blunt knife edge. 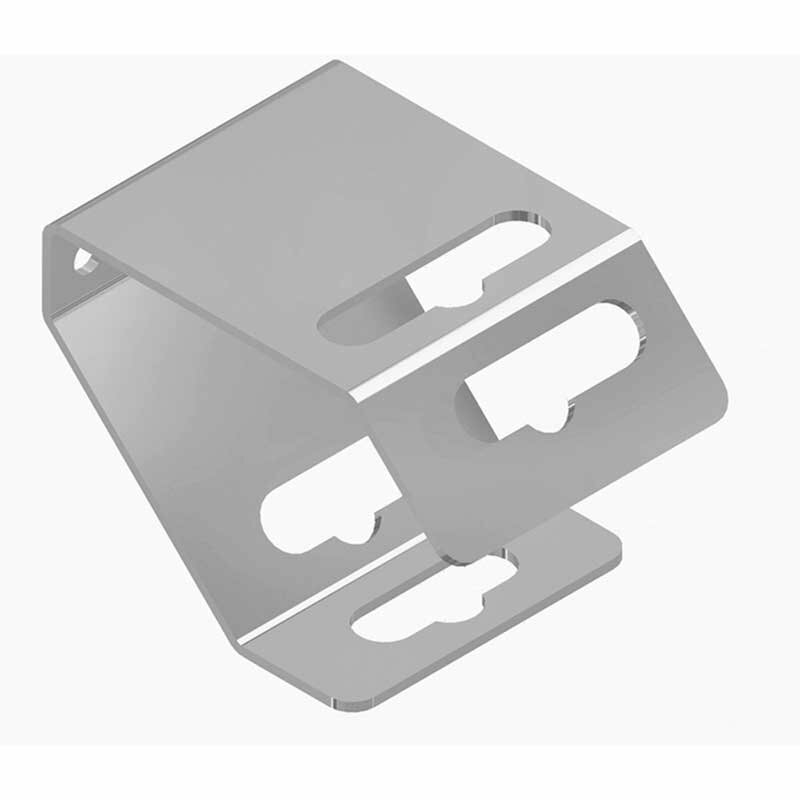 Our carbide insert is machined as one piece to maintain the correct angle-never needs adjustment. 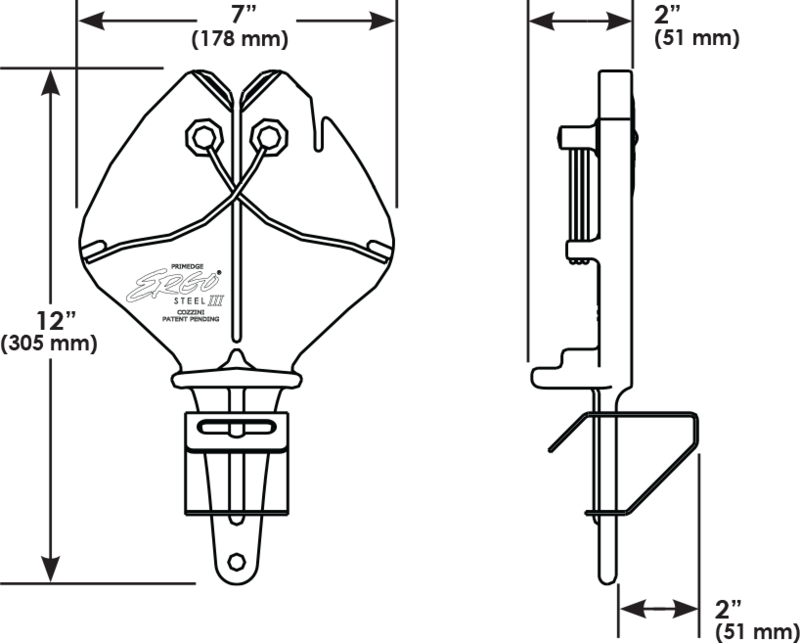 Under each pivoting rod, fully enclosed spring mechanisms provide the perfect amount of tension between the knife edge and stainless steel rods. Both sides of the edge are straightened simultaneously, assuring a perfect edge in seconds. Use hand-held, right or left handed. Optional bracket installed for use at work table height. 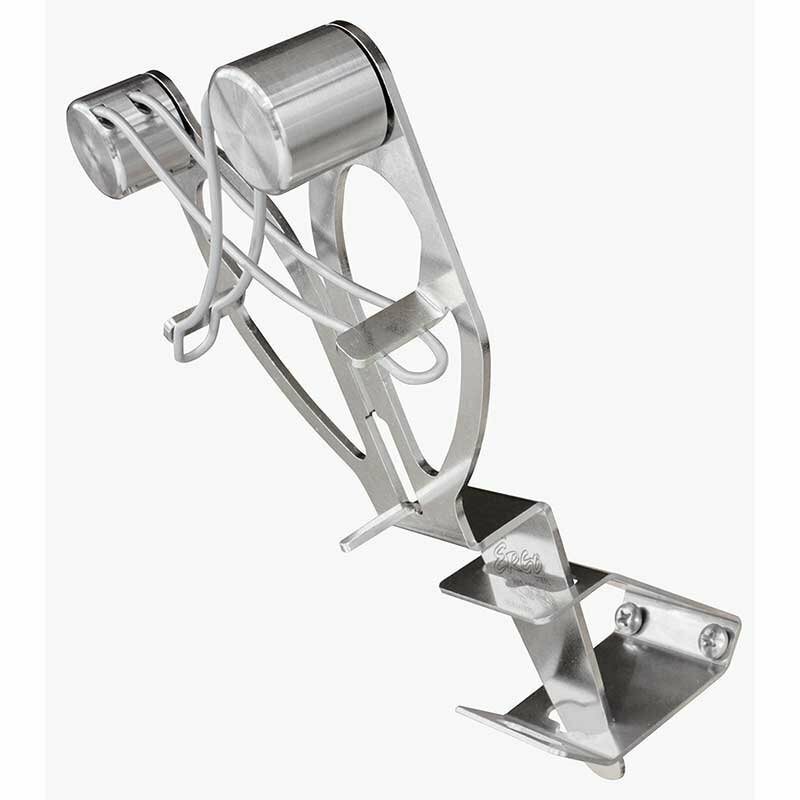 Optional bracket installed for use at elevated height.